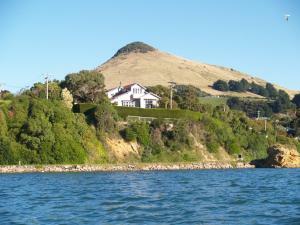 Captain Eady's Lookout offers accommodation in Portobello. You will find a kettle in the room. Rooms are fitted with a private bathroom fitted with a shower. For your comfort, you will find bath robes and free toiletries. This accommodation features free WiFi and private parking.